Please complete this form to exchange your current trash, recycling, or yard waste cart for a different size. Carts will be exchanged from February 1 through March 31. You will be notified by phone as to the exact date that your carts will be swapped. On the date of your assigned swap, your old cart must be placed at the curb for pick up. If we are unable to collect your old cart, we will not deliver the replacement. Changes to the size of your trash cart will affect your monthly bill. 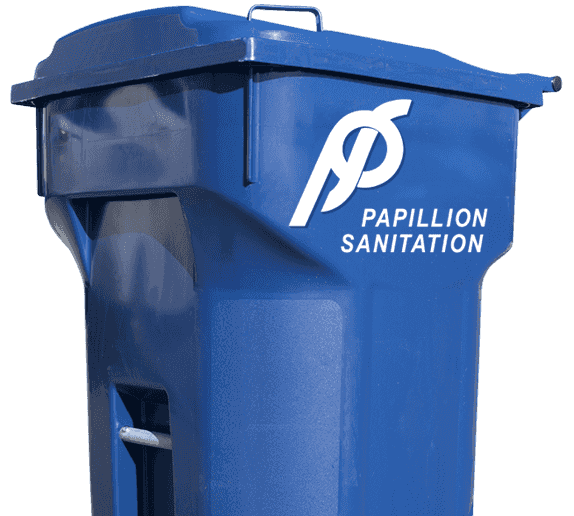 The price for a 95 gallon trash cart is $18.99 per month, a 65 gallon is $16.44 per month, and a 35 gallon is $13.40 per month. The size of your recycling or yard waste cart does not affect billing.